The Identity Source, listed as one of the top 100 embroiderers in the US, offers a logo imprinted wearable and accessory line to suit every style and budget. The possibilities only end with the imagination. 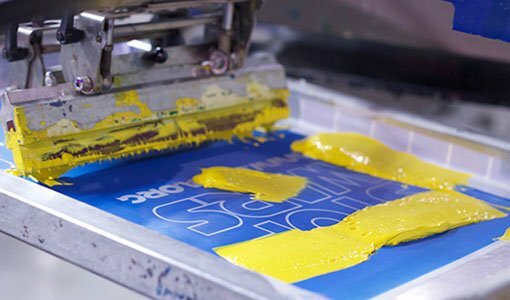 We offer our clients our state of the art in-house screen printing service at an unbeatable price. Our art department will help you create the perfect logo. 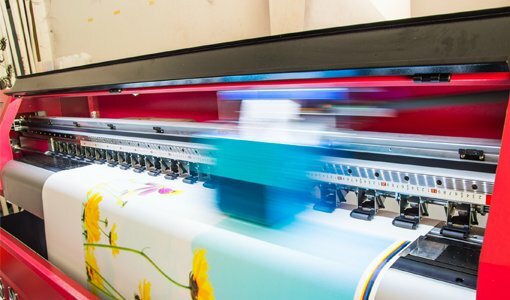 We have been screen printing for 25+ years, our experienced team will guarantee you the perfect product! From banners to posters to lawn signs, we are your one stop shop for signage. Our printing partners offer hundreds of high quality products and our merchandising team will help you find the best fit for your brand. The Identity Source is a full service provider for growing businesses that require promotional and brand building programs. 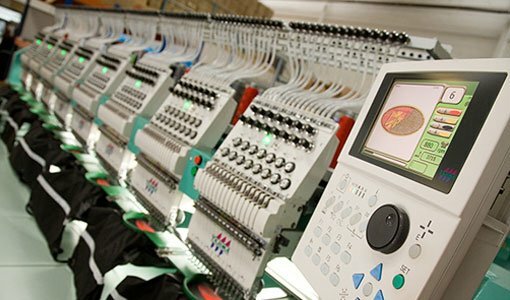 Our services include embroidery, screen printing, advertising specialty items, inventory fulfillment, web stores and creative art/design services. Wanted to let you know that the guys on the crews really liked their shirts. Thank you for all the work you did to help us get them picked out, printed, and delivered to us. 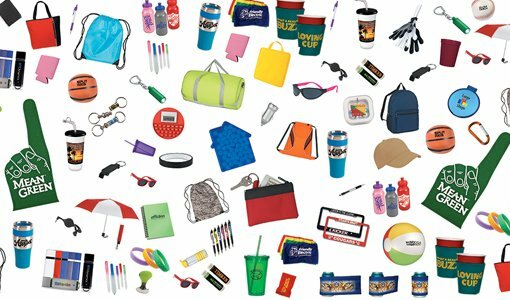 Your only source for promotional products and corporate wearables!